Thinking of a naked cake for your 2015 nuptials? 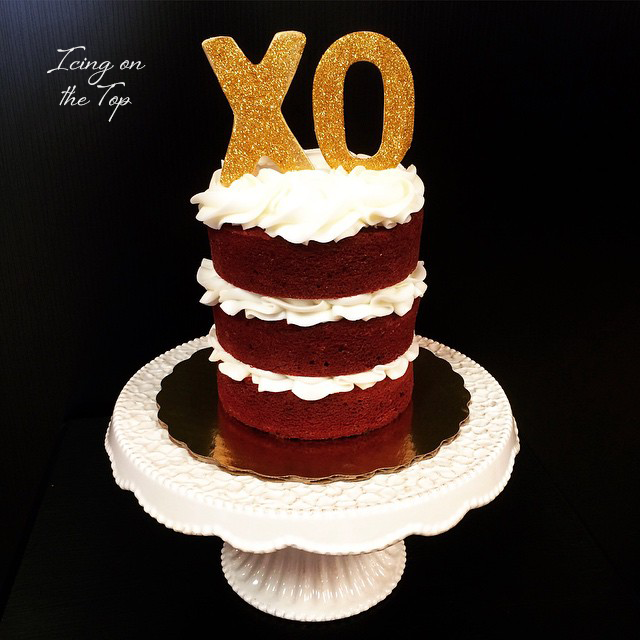 We went to Oklahoma bakeries to get the skinny on the sweet treat to help you decide if this is the way to go for your big day. Considering a naked cake for your 2015 nuptials? We got the skinny from local bakeries to help you better decide if this is the way to go for your big day.